This entire place sat for hours with my dad and I making sure I had the car for me. They treated us with nothing but kindness. And gave me an AWESOME deal. I highly recommend, you will not be disappointed. 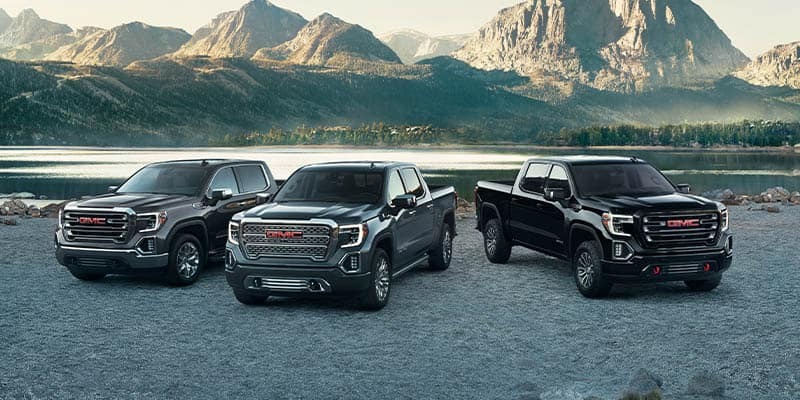 Delray Buick GMC is proud to be part of the Garber Automotive Group. Since 1907 Garber has been a staple in the automotive industry, running one of the oldest family-owned dealerships in the United States. The organization today is a long way from the 1907 version, but important traditions live on: dedication to service, a loyal staff and a forward-looking vision. 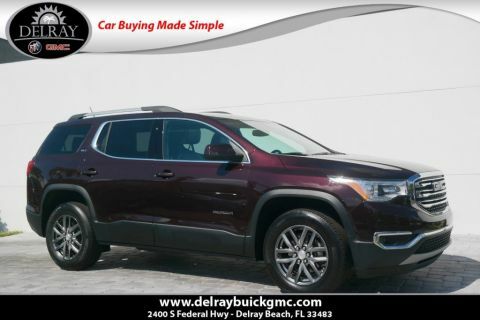 Whether you’re researching a new Buick or GMC, used cars or pre-owned trucks, Delray Buick GMC has you covered. 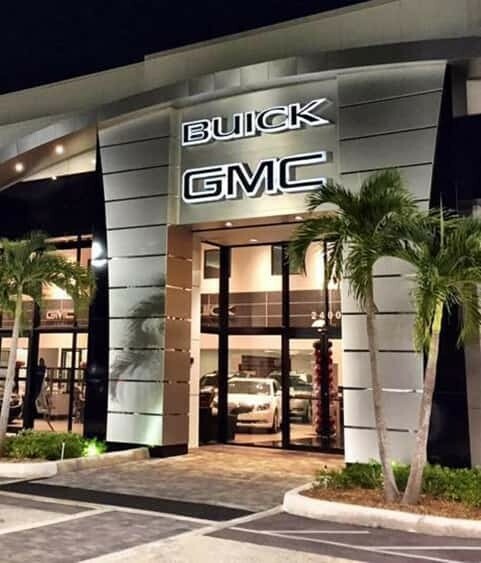 We are a Buick GMC dealership in South Florida who understands that your satisfaction is our reputation. Plus, in addition to our extensive inventory of new and used cars, we also offer finance, service and parts specials. Visit our hours and directions page for directions from anywhere in Palm Beach County, Broward County or surrounding areas. Or, feel free to contact us with any questions! 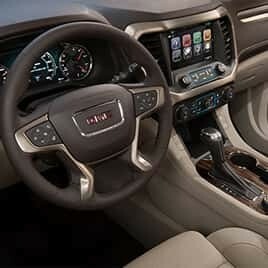 We are your Delray Beach Buick GMC experts. 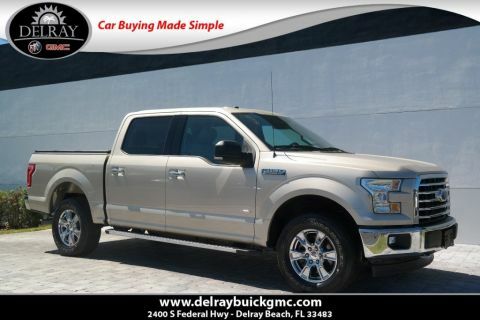 Let us help find you a car, truck or SUV for sale in Delray Beach to match your budget and lifestyle. 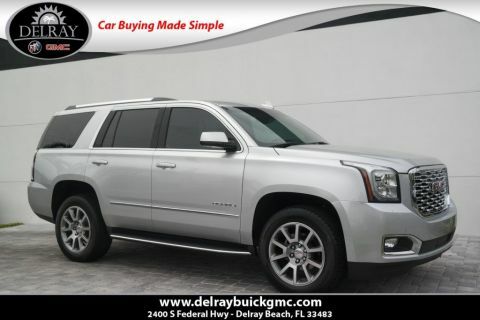 Delray Buick GMC is your premier neighborhood used car dealership in South Florida. 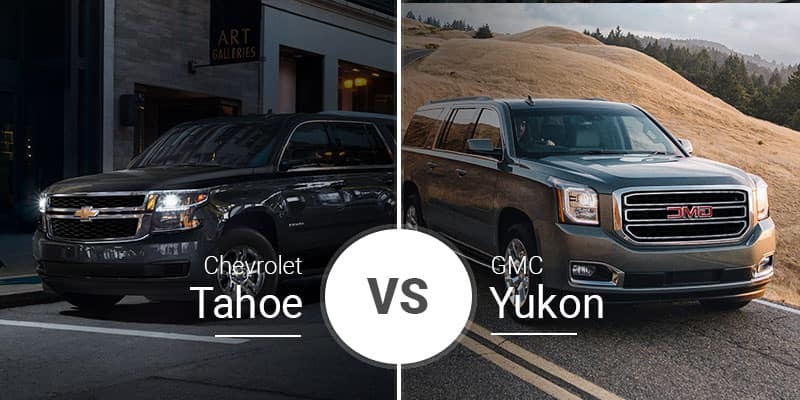 With a huge selection of pre-owned and certified Buick, GMC and all other makes and models, and are well worth the short drive for Boynton Beach, Boca Raton, Pompano Beach, Wellington, Lake Worth and Deerfield Beach used car shoppers. 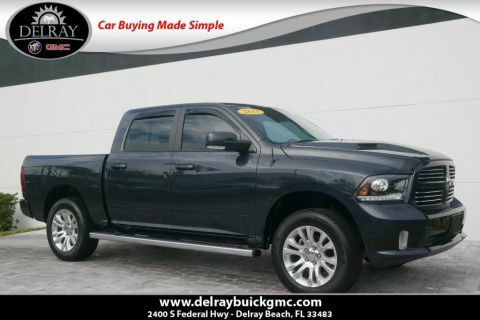 As a top-notch used car dealership, we proudly serve all of Palm Beach County, Broward County and even Miami-Dade area with a wide selection of quality used vehicles. We encourage shoppers to stop by today and let one of our friendly product specialist help you find the used or certified preowned car you’re looking for. Feel free to browse our used inventory online at any time or contact us with any questions you may have. 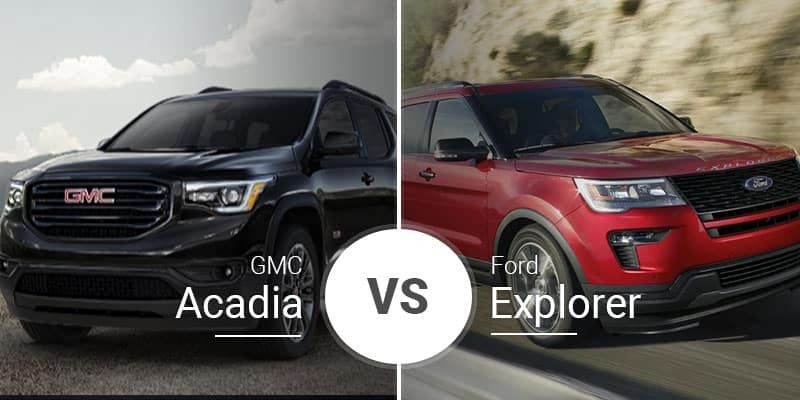 Looking for a truck or a car under $15,000? 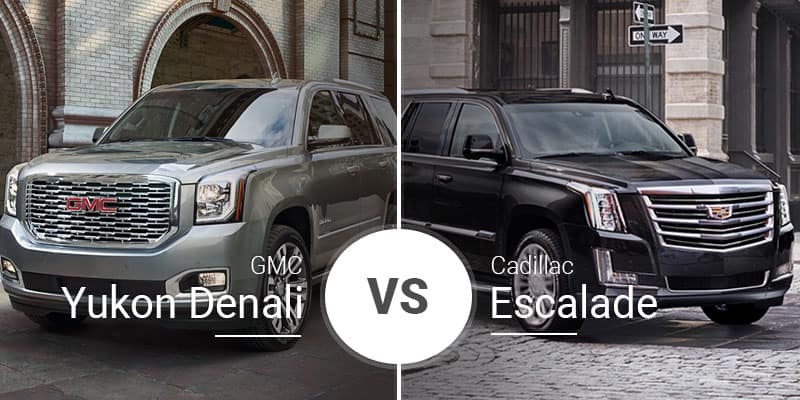 One click is all that it takes to view the entire Delray Buick GMC inventory. 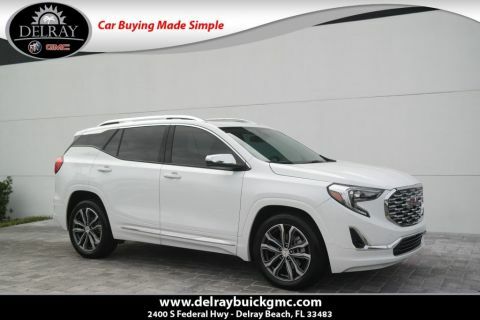 Also, please don’t hesitate to contact us regarding affordable financing options and special financing for bad credit or no credit if you are looking for a used car, truck or SUV in Delray Beach. 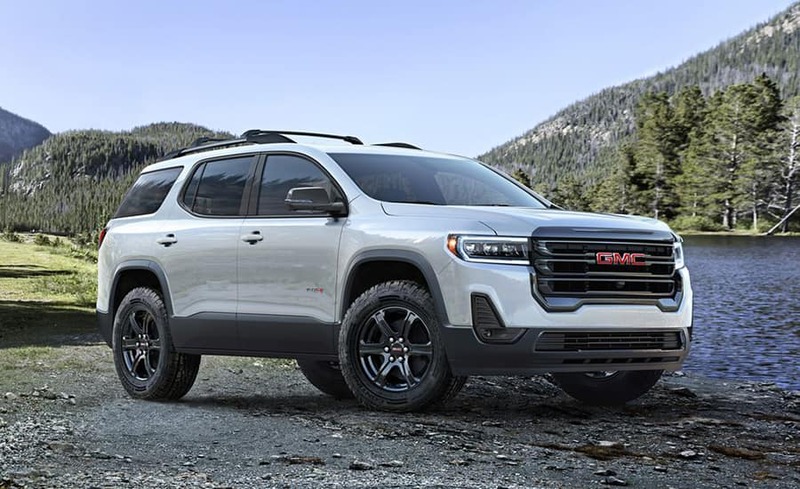 Customers looking for excellent Buick & GMC accessories, OEM parts, and tires in Delray Beach or Boca Raton continue to come to Delray Buick GMC for all their vehicle customization, accessories tire and wheel needs. We have parts, accessories, and tire departments ready to assist you. 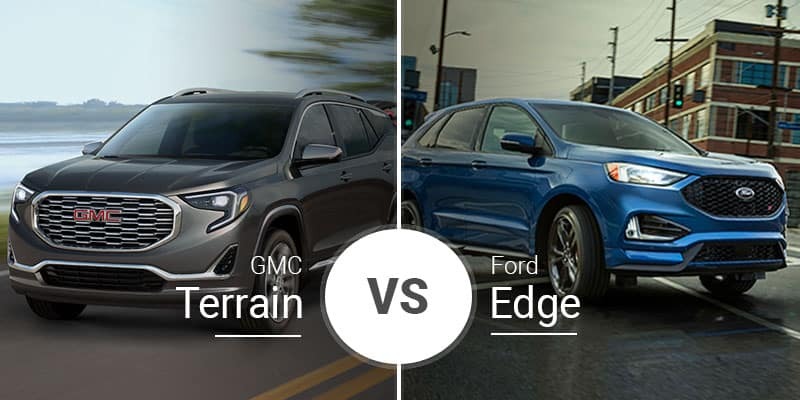 For example, the Delray Buick GMC representatives can help you pick out the perfect grille for your Sierra, select the proper brake pads for your Regal, or locate the most compatible tires for your Enclave. No job is too big, whether it’s installing DVD video screens into headrests or outfitting your vehicle with the perfect 20″ rims. 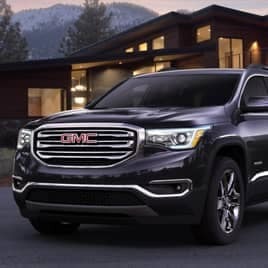 Boca Raton, Boynton Beach and Delray Beach drivers are only minutes away from receiving a tune-up, fuel induction, an oil change, multi-point inspection, differential service, the Delray Buick GMC 20,000 Mile Premium Service and more. Need tires or a battery? We are your one-stop shop for quick service and transmission flushes. Our ASE certified technicians will deliver the best service at our Delray Beach auto repair and service center. 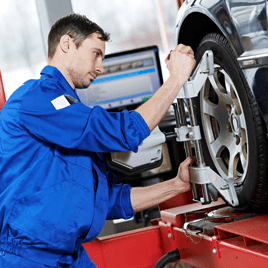 From simple repairs to transmissions, we are a convenient option for drivers searching for auto service. We also provide a beautiful customer waiting area complete with free Wi-Fi, Starbucks coffee, cable TV, fresh doughnuts and a children’s play area. You can even schedule an appointment online today on our website for hassle-free convenience. Looking for an auto body shop in Delray Beach? 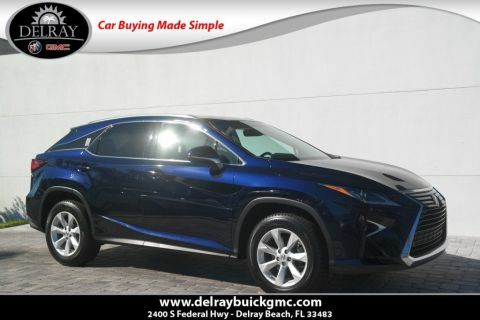 Our Collision Center of Delray has over a 16,000 square foot state-of-the-art, insurance approved collision center with computerized paint matching, factory trained technicians, and free loaner vehicles. We are I-Car certified and now Aluminum certified as well. Our advanced technology makes the right combination for success. Our technicians have over 120 years of combined experience. We service all makes and models and provide a written guarantee for life. We are your Delray Beach auto repair, body shop and paint experts. We’ll have your damaged vehicle looking brand new and to factory specifications in no time. See why we are Palm Beach County’s Collision Repair Specialists you can count on! 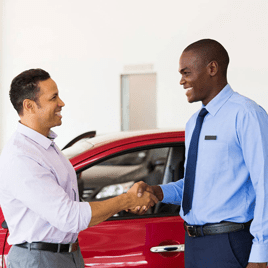 Our specialized finance and lease specialists will work with you to put you in the car of dreams and work with all your credit history. If you’re looking for a Palm Beach County bad credit, no credit or good credit car dealership, you’ve come to the right place. We work with bad credit and bankruptcy to get you into a new or used car or SUV. Contact us today or come in to talk to our bad credit experts in Delray Beach and all of South Florida.